Where is this Car Park (2)? 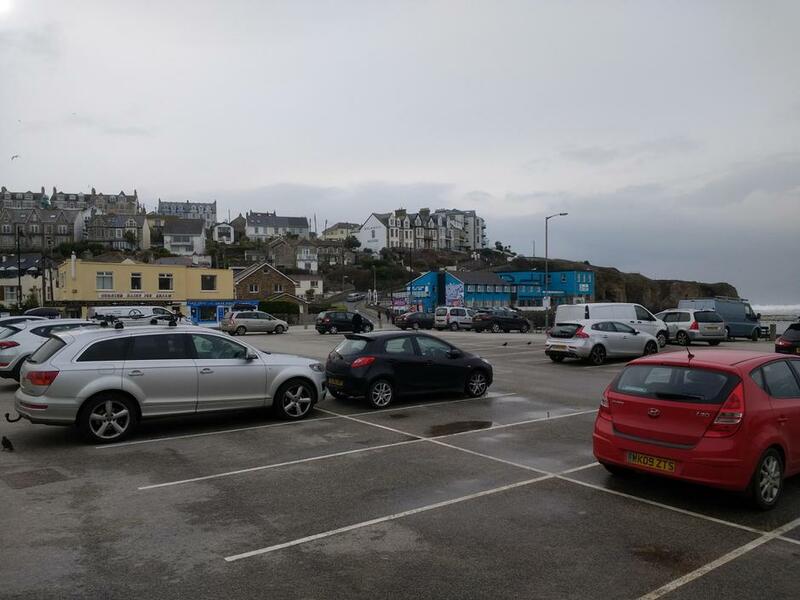 It's a wee while since we last played a round of 'Where is this Car Park' and so it's time we had another go. Actually, I say 'we' but last time it was only the remarkable Mrs Richards who played - and she won, identifying the castle mound car park in Barnstaple. I was mightily impressed! So here's another. Where is this car park?